Why become an ORLY stockist? Want worry-free nails in a hurry? 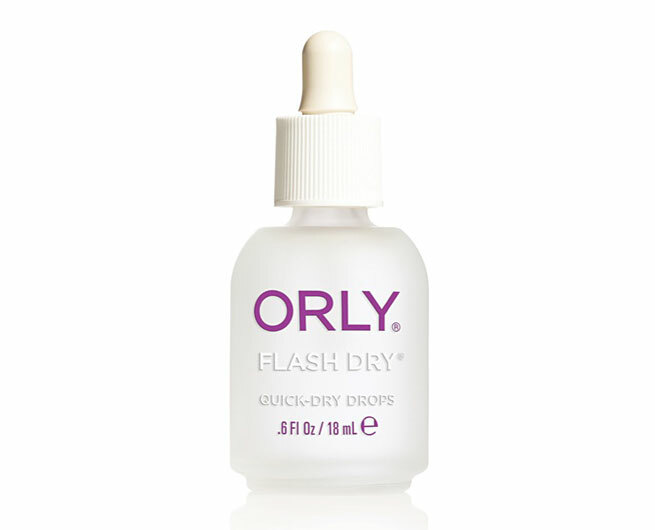 ORLY’s quick dry formulas dry nail polish to a high-shine finish in minutes. Simply paint, drop or spritz one of our quick dry formulas over your mani or pedi to speed up nail drying so you can get out and show off your nails to the world. Use ORLY In-a-Snap to quick dry with zero colour fade. Added UV filters will keep your manicure looking just painted for days. ORLY Sec ‘n Dry penetrates multiple layers of your manicure, giving you a deep dry at rapid speed for a hard protective seal finish. Dry nail lacquer in seconds with no oily residue. 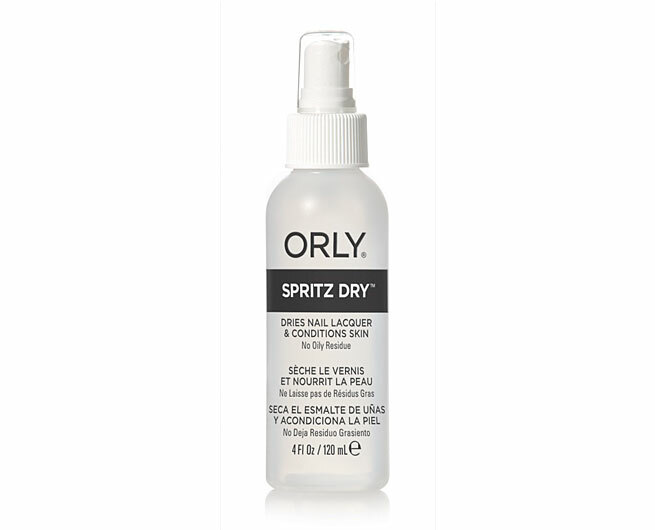 ORLY Spritz Dry contains Vitamins A and E in a light conditioning oil blend. Great for rapid dry with nourished skin. Accelerate drying time – just a drop of ORLY Flash Dry is needed to deliver a rapid dry manicure time with added brilliant shine. Prevent the smudge with ORLY Flash Dry. Turn to Polishield for superhero-like protection for your nails. This high-shine, quick drying and chip resistant topcoat contains UV filters to prevent nail colour from fading. Extend the life of your manicure with ORLY Color Care Chip Guard. Get Chip resistant colour that won’t peel. Protect your polish with this super strong, quick drying polymer topcoat. ORLY Color Care Snap Dry dries multiple polish layers quickly, creating a hard protective finish. Look forward to shine that lasts and colour that’s fade resistant. Live your life more colourfully with ORLY, a professional nail brand known for its on-trend nail collections and innovative nail care solutions.